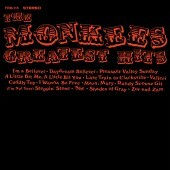 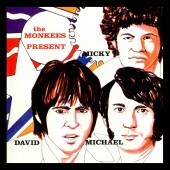 1968 was a interesting year for The Monkees. 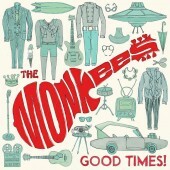 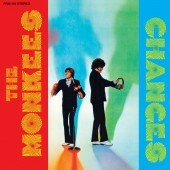 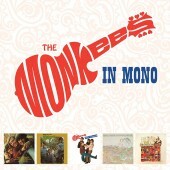 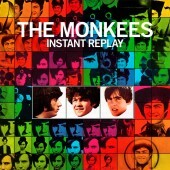 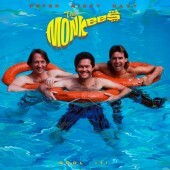 Aside from releasing more hit singles & another smash Lp with "The Birds The Bees & The Monkees" (FRM-1966), future superstar and upcoming film maker Jack Nicholson, Bob Rafelson & The Monkees were developing the concept for a psychedelic film about this successful rock band who were trying to escape from their "manufactured image." 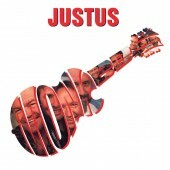 Albeit an underlying glimpse of reality, the movie wound up being a swan song for the original line-up of the band until 1996's "Justus" (FRM-72452). 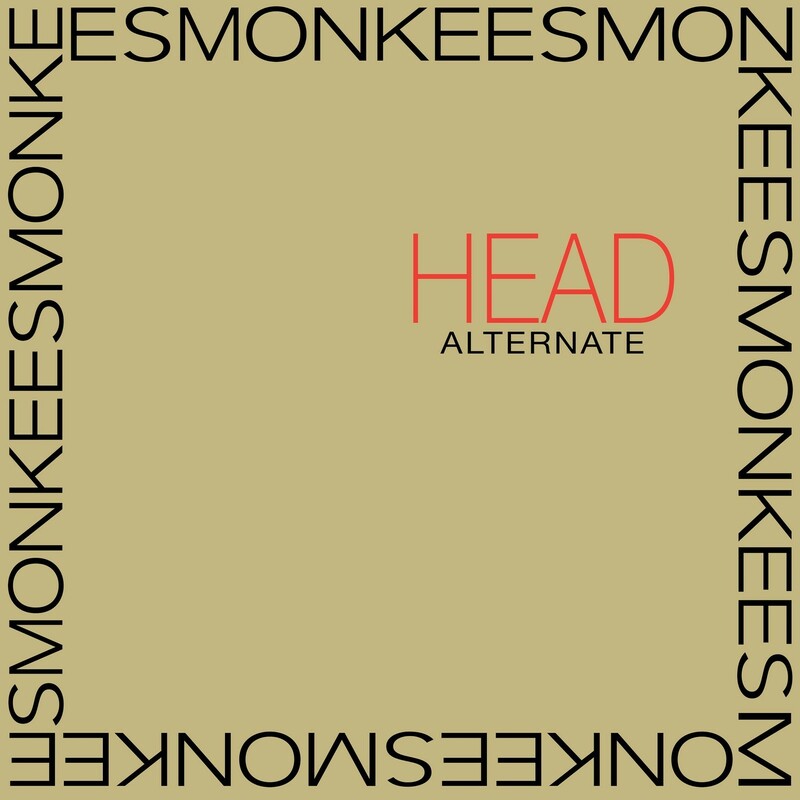 As the "Head" movie was underrated at the time, it has since gone on to become ranked as one of the finest films in the rock genre.